Support the Bel Air community through time, treasure and talent. We are 1.2 million neighbors, friends and community leaders who come together to create positive, lasting changes in our communities and around the world. 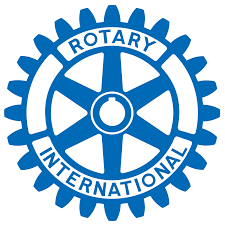 In more than 190 countries worldwide, approximately 1.25 million Rotarians belong to more than 31,500 Rotary clubs. Although Rotary clubs develop autonomous service programs, all Rotarians worldwide are united in a campaign for the global eradication of polio. In the 1980s, Rotarians raised US$240 million to immunize the children of the world; by 2010, the PolioPlus program will have contributed US$850 million to this cause. In addition, Rotary has provided an army of volunteers to promote and assist at national immunization days in polio-endemic countries around the world.